RICHARD NOWAK FINE ART: New Student last night at my Westfield Creative Arts Acrylic Painting Workshop. Lois started her first ever acrylic painting using this Hawaii Sunset photo as a reference. She almost finished the painting and did great!! New Student last night at my Westfield Creative Arts Acrylic Painting Workshop. 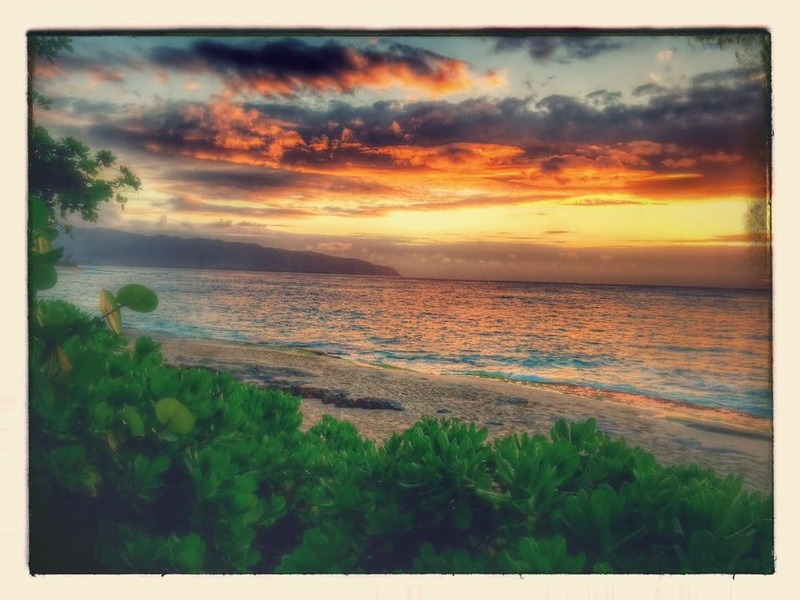 Lois started her first ever acrylic painting using this Hawaii Sunset photo as a reference. She almost finished the painting and did great! !